ORLANDO, Fla., Aug. 9, 2017 /PRNewswire/ — Global sports entertainment leader Topgolf® today announced hiring plans for its 36th location, which will open early fall. Approximately 500 new jobs have been posted online at topgolf.com/careers, and auditions begin in two weeks. Topgolf Orlando is located at 9295 Universal Blvd. Recruitment events will take place offsite, and the location will be displayed online upon applying. 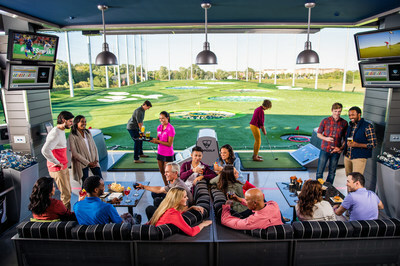 Hired associates for the new 65,000-square-foot venue will receive free Topgolf game play, food and beverage discounts, plus the opportunity to obtain medical, vision and dental insurance and participate in a 401(k) retirement savings program.